TRICK-OR-TREATING IS IN THE AIR! 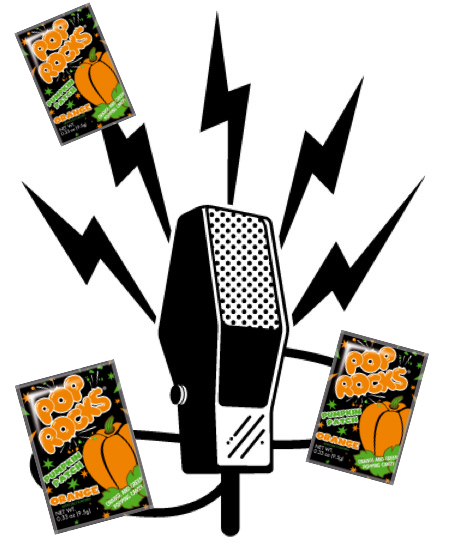 Thousands of kids and nostalgic adults are thrilled to participate in the “Candy-n-Goodies” radio promotion for their chance to receive one of the thousands of Pop Rocks candy packages that are handed out free this year by 55 radio stations nationwide. 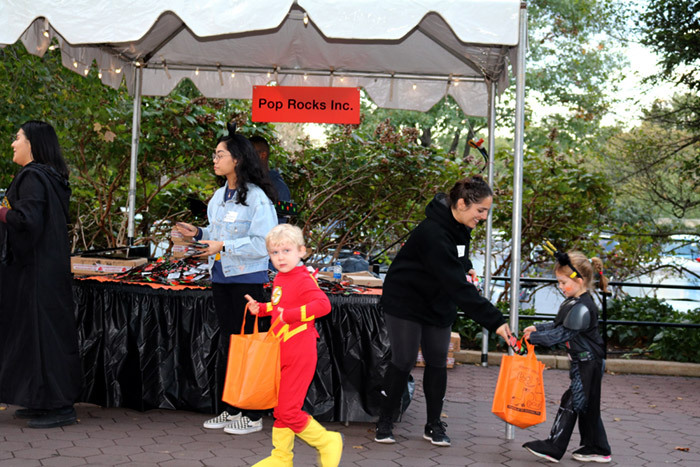 Over 12,000 people celebrated an explosive Halloween with Pop Rocks at the Georgia Aquarium. From October 31st to November 2nd, 2013 Georgia Aquarium transformed into Georgia A-Scary-Um!